We are located in the North Phoenix area. 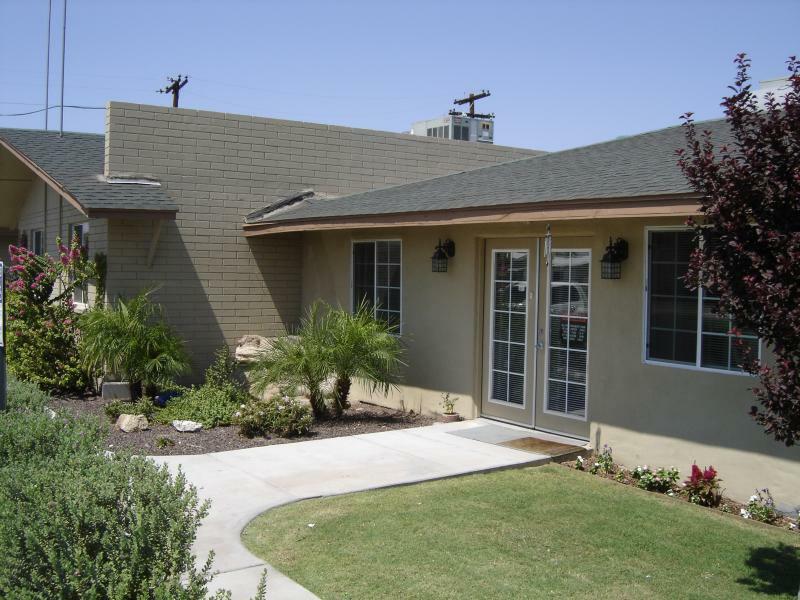 We are minutes from Scottsdale and located by 2 expressways so that we are easy to find. We are 1 block south of Bell Rd. off of 29th St.